Father God, repeatedly in Scripture You instruct us to honor our parents. You even promise a long life to those who do so. But the hurt that has transpired between us makes obeying Your Word difficult: My head tells me to make thing right, but my heart is hesitant. 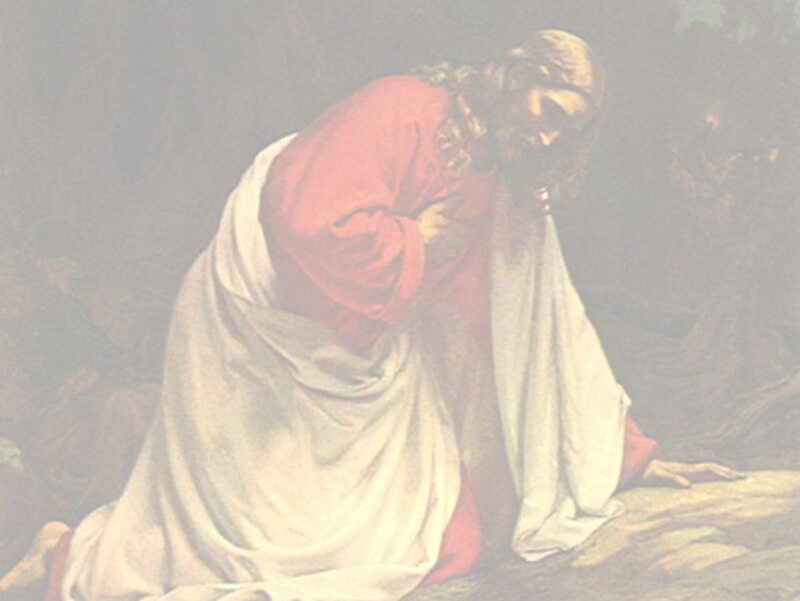 I come before You, Lord Jesus, asking You to heal our relationship. Lift us out of the muck and mire of past offenses so we can communicate on the solid ground of grace and truth. Give me the grace to forgive just as You have forgiven me. Regardless of whether it was intentional, unintentional, severe, slight, or inexcusable, I release every offense into Your hands because Your yoke is easy and Your burden is light. Breathe anew on my festering wounds with the breath of Your Holy Spirit; heal me so I can leave the past behind. Open my eyes to see with the truth what has caused the strain in our relationship. If there is any pride, rebellion, selfishness, hypersensitivity, or misunderstanding on my part, please reveal it to me so I can make it right. In the same way, work in the hearts of my parents. Overwhelm them with Your love and compel them to forgive me just as You offer forgiveness to them. Remove any blinders from their eyes that would prevent them from seeing clearly into the causes of our conflict. By Your Holy Spirit, may You restore us in humility and peace. But even if they choose not to be restored, I still choose to forgive. In honoring my parents I realize I am also honoring You. So grant me the courage to take the necessary steps in seeking forgiveness and being restored. May I have the boldness to approach them in all sincerity, meekness, and wisdom. I know that everything work together for the good, for those who are called according to Your purpose. So even in this situation, I have faith that You will glorify yourself through it. I rest in peaceful confidence that you will do a good work. You are the Prince of Peace, and I give up all worry and anxiety about my relationship with my parents to You. Only You can ease the strain, so help me not to do it on my strength.